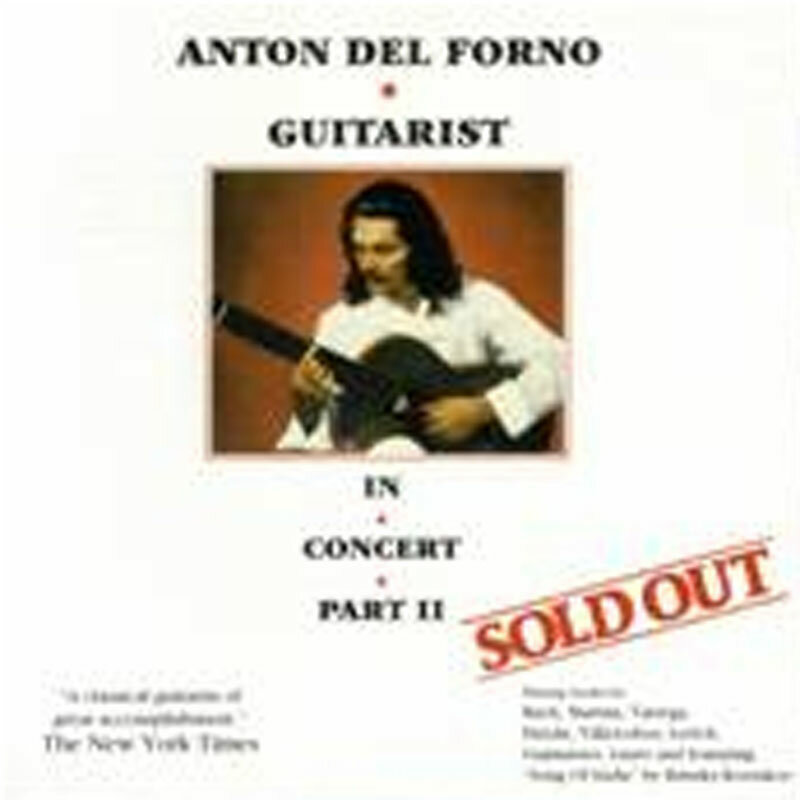 201 Chambers Bridge Rd., N.J.
3 1 Broadway, Greenlawn, N.Y.
*Arranged through the out reach program, "Bringing the Great Concert Hall Music To The People"
As today’s guitar virtuoso, composer and performer, Del Forno is truly in a class by himself. Imagine hearing a recorded performance of Chopin playing his own Mazurkas or Paganini playing his own Caprices. 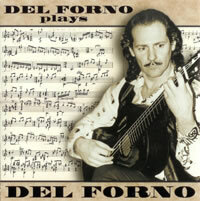 Del Forno performs a variety of composers’ works, his own transcriptions and an original composition all with deep emotion and dazzling technique. 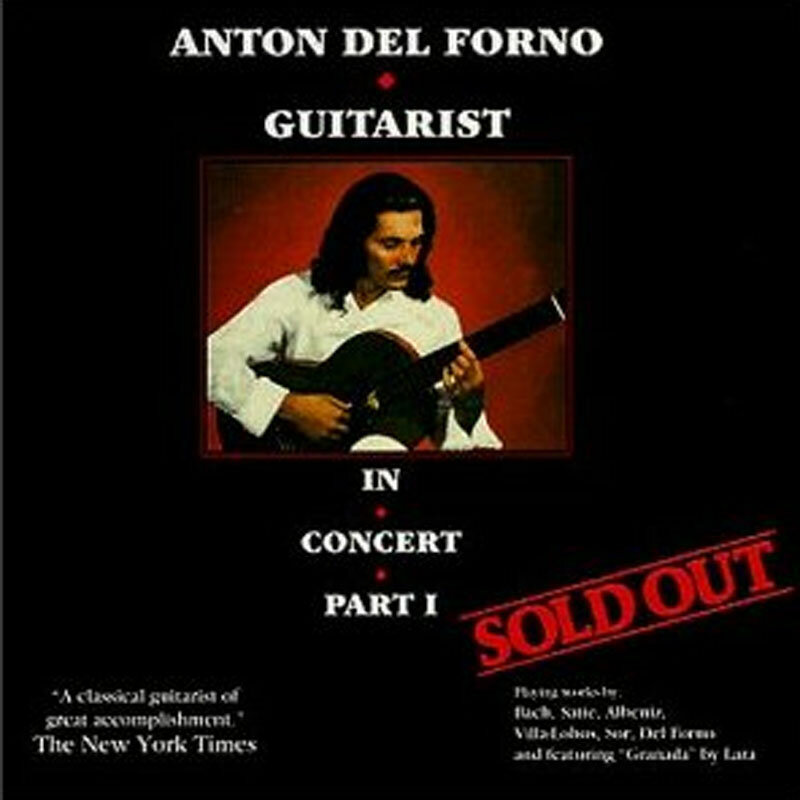 In Concert Part I and Part II were recorded live during past performances at various concert halls in England, Holland and the United States. 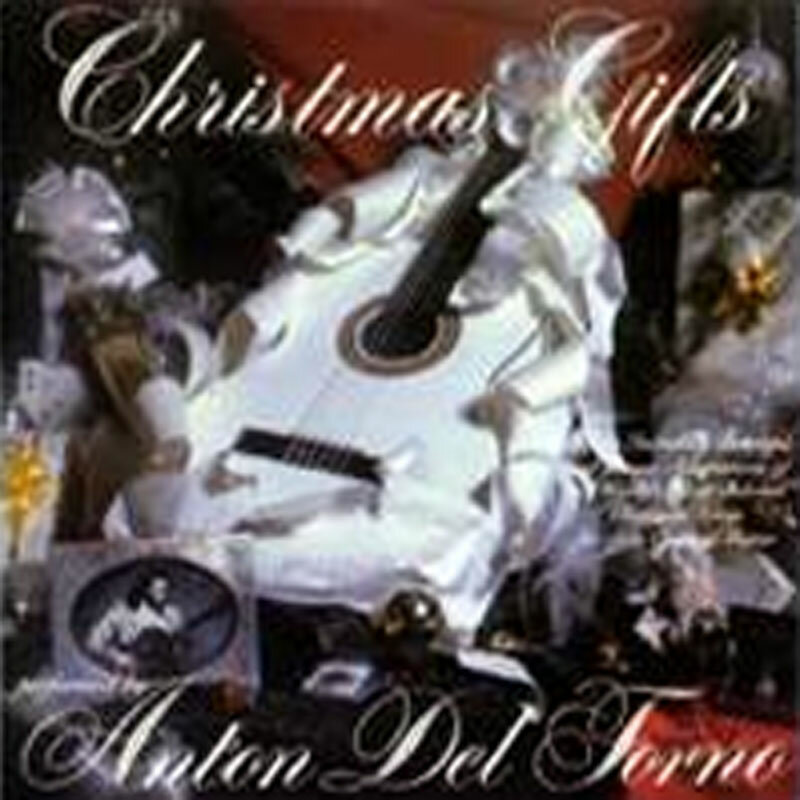 Del Forno first played his Christmas song adaptations in concert at St. Patrick’s Cathedral in New York City on Christmas Day December 25th, 1973.